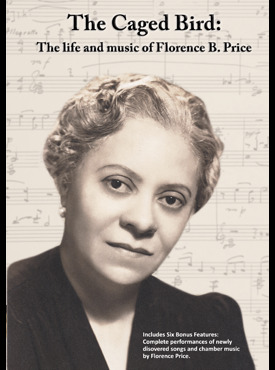 Florence Beatrice Price (1887-1953), an African American Composer, Arranger and Teacher was the First African American Woman To Have A Symphony Performed By A Major Orchestra. She was born in Little Rock, Arkansas on April 9, 1887. Her career is summarized in the DVD pictured above, which was produced by James Greeson, Professor Emeritus at the University of Arkansas.